The ideas and designs for small cute tattoo are endless. You can get anything you want as a tattoo in small size and it will look cute. 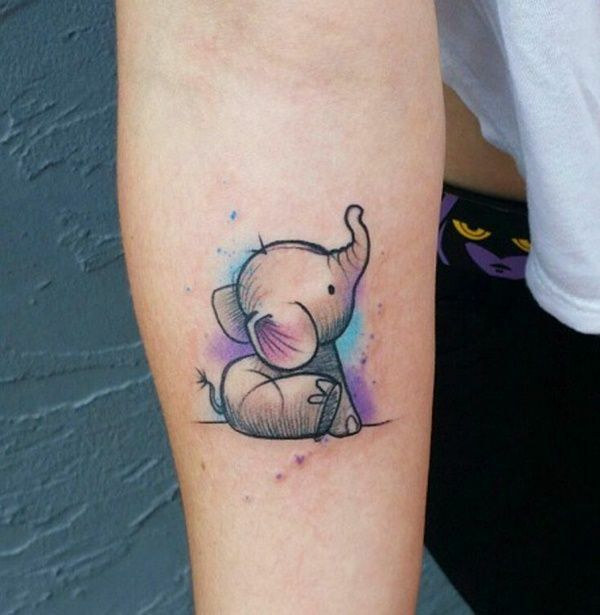 If you are an animal lover then you should get small animals such as cats, elephants or any other favorite animal as a tattoo. 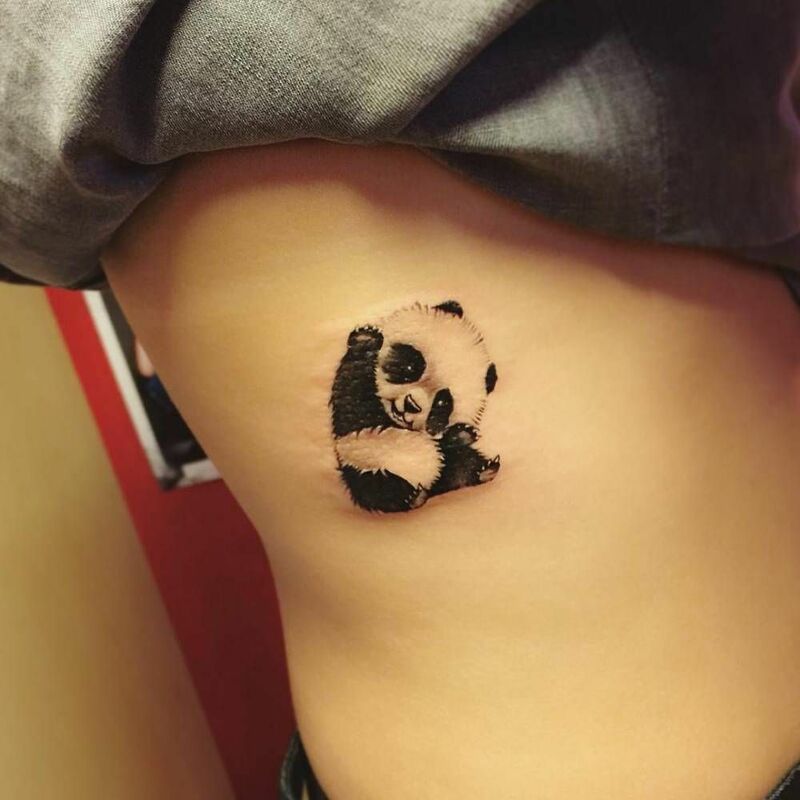 Miniature animal tattoos are super cute and adorable. You can also add other items such as balloons or flowers for an extra dose of cuteness. But if you don’t want any animal tattoo on your body then flowers are the safest and most beautiful option. Flower tattoos look amazing no matter what size they are in. Roses are one of the most sought after flower to get as a tattoo, but you can also choose any flower. If you still are not sure and don’t want any animal or flower as a tattoo and want something unique then you can get mountains, clouds, musical instruments or anything you like as small tattoo, as mentioned earlier the ideas are limitless. Gone are the days when tattoos were only for men and was considered as taboo for women. Women love tattoos as much as men if not more. If you’re a woman who is looking for tattoo ideas but don’t want something extra and punk-type or it’s your first time getting a tattoo, then you should choose a tattoo design which is minimal but cute. Females all around the world are searching for the perfect tattoo which is beautiful enough to enhance their charisma and small enough to be hidden if it needs be. 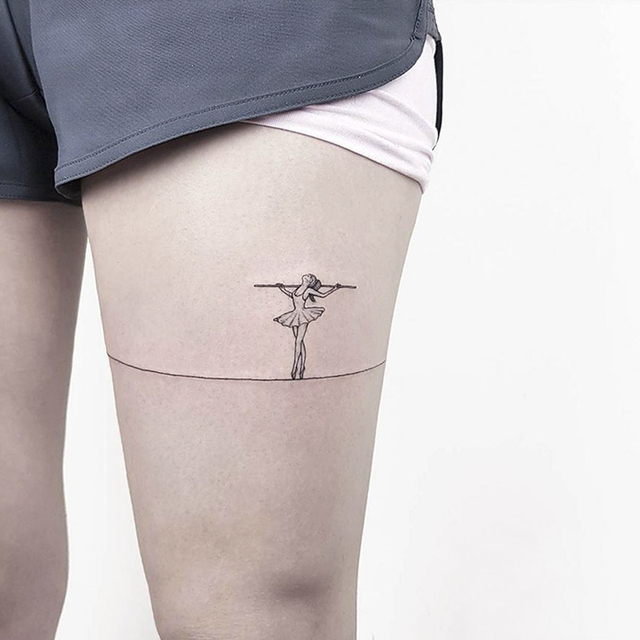 Miniature tattoo designs are very popular among working women. These women get to choose the tattoo of their own liking and they can conceal it if having tattoo is forbidden in their workplace. Teenage girls also opt for small tattoos as they find them cute and very girly. 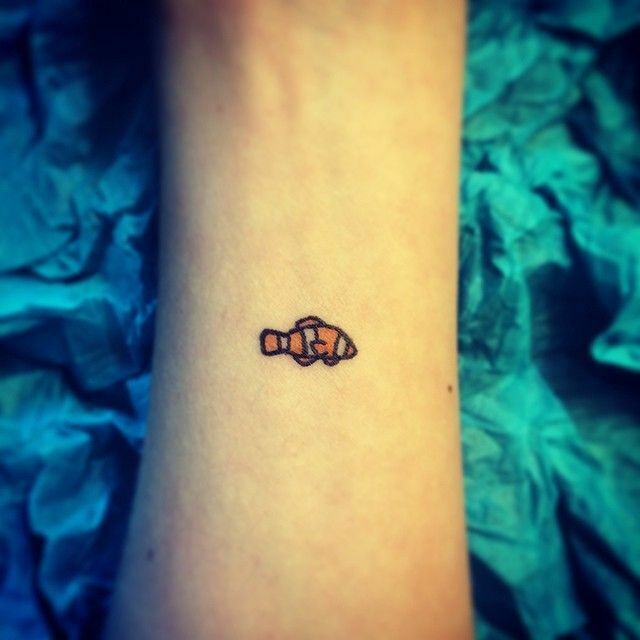 No matter what your age is, small cute tattoos are for everyone. If you’ve decided the kind of tattoo you want to get then now is the time to decide which ink you want. There are many ink options available, from which you can choose. If you’re hoping to get a traditional tattoo then you can opt for black and white ink tattoo or you can also get colored ink tattoo. 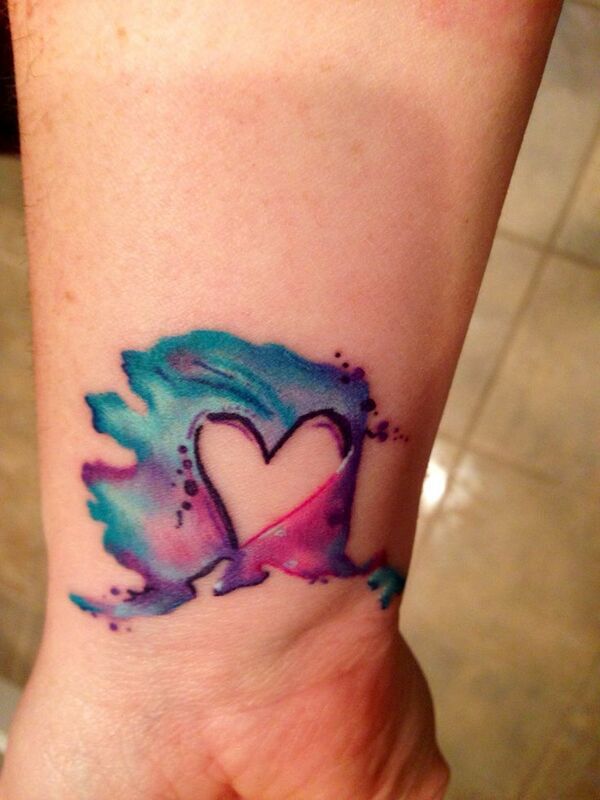 Watercolor ink is taking the tattoo world by storm, it is unique and beautiful, and looks absolutely artistic and painting-like. It will make your small cute tattoo look even cuter and beautiful. 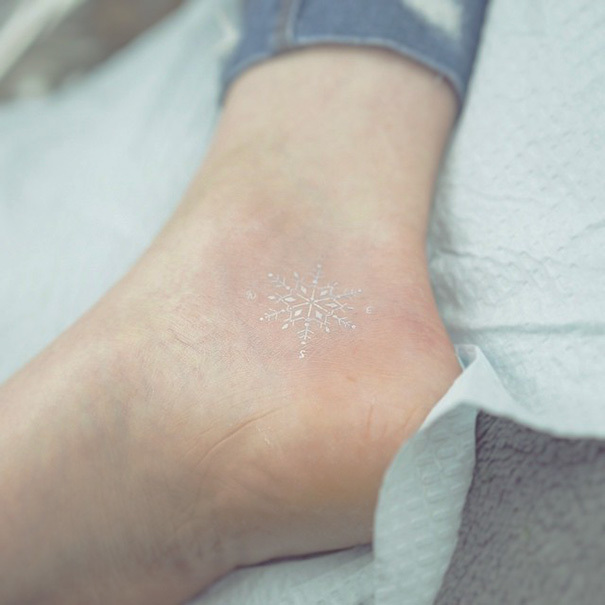 Cute small tattoos look adorable on every part of the body, but they look extra cute on wrist, foot or on the finger. 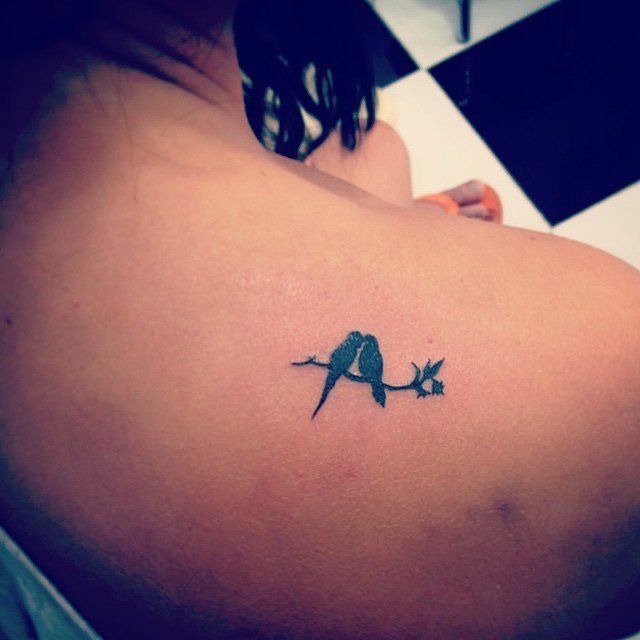 Small rib tattoos are also one of the most popular tattoo designs. It looks beautiful and can be easily concealed. 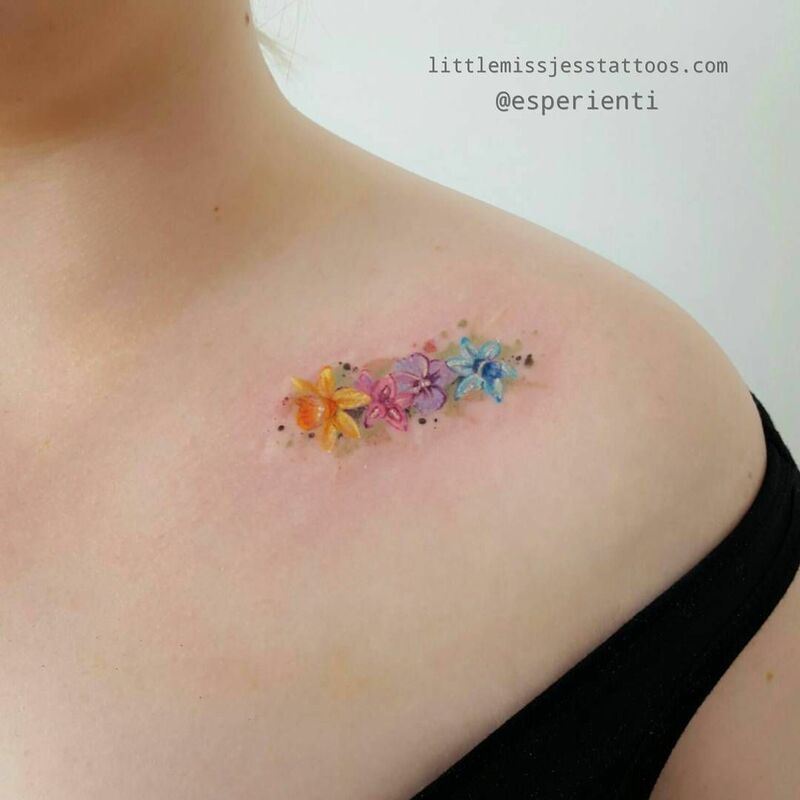 Neck and shoulders are other places where you can get miniature tattoos that will look cute. Small tattoos are comparatively easy to get as it heals quickly and it doesn’t hurt much while getting a tattoo. Small tattoos are also affordable and less expensive. But you should always remember that no matter how small or cute your tattoo is, it is permanent and cannot be changed. So before rushing in to get a tattoo, you should always make up your mind and check if your tattoo artist is good enough as you don’t want to regret it later. Here are some of the tattoo design we have selected for you.